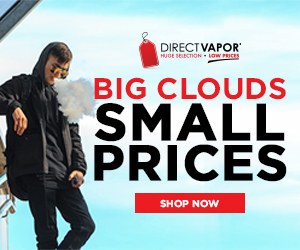 Use our exclusive coupon code to get 10% off all NEwhere Ecigs products. Simply click the coupon below to reveal the code. The NEwhere Ecigs site will open up in a new window. Enter the code at checkout to receive your discount. Make sure to check out all our deals and promotions. – Want an e cig that requires you to do nothing other than puff and enjoy the vapor. – Want lots of different delicious flavor options ranging from traditional tobacco to Bananaberry. – Want to try a low cost, high quality e cig before completely jumping into the vaping world and spending a lot of money. 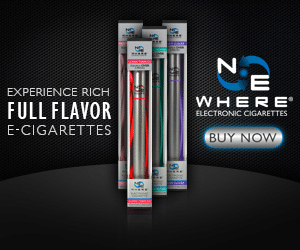 Check out our full NE Where E Cig Review for more info.